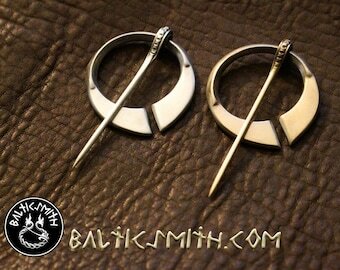 Viking Age Baltic Axe Charm in bronze "Axe of Perun"
BESPOKE DESIGN: Viking Age Baltic/Finnic/Slavic Votive Axe Charm "Axe of Perun"
Announcement Baltic, Finnic, Nordic, Slavic? 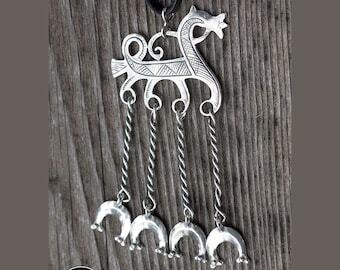 Reproductions from the Viking Age and beyond plus original work in silver and bronze. Continuing to honor the old gods and spirits today. Handmade in U.S.A. Books and media to support your reenactment and spiritual needs. Custom work welcome! 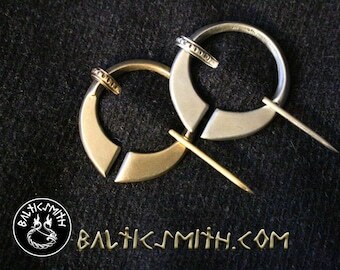 By completing a transaction, you are agreeing to be bound by all Etsy and Balticsmith shop policies described here: https://www.etsy.com/shop/Balticsmith?ref=ss_profile#policies. Please familiarize yourself with the policies and contact me to ask if anything is unclear prior to making your purchase. 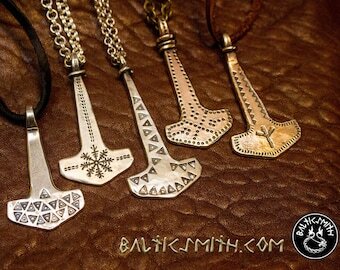 Baltic, Finnic, Nordic, Slavic? 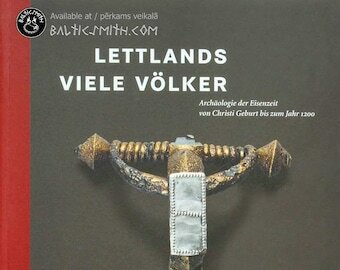 Reproductions from the Viking Age and beyond plus original work in silver and bronze. Continuing to honor the old gods and spirits today. 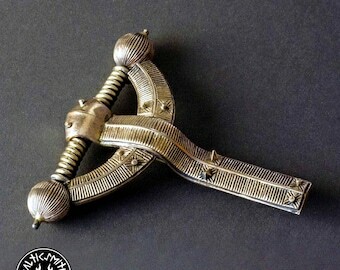 Handmade in U.S.A. Books and media to support your reenactment and spiritual needs. Custom work welcome! 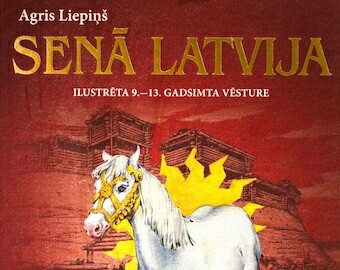 Senā Latvija: Ilustrēta 9.-13. gadsimta vēsture (Ancient Latvia, An illustrated History of the 9th to 13th Centuries) by Agris Liepiņš. 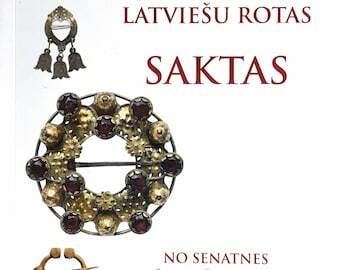 SCA. 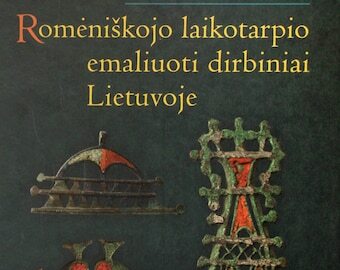 Tuvcīņas Ieroči Latvijā 14.-16. gadsimtā (Melee Weapons in Latvia in the 14th-16th century) by Rūdolfs Brūzis. 2016. 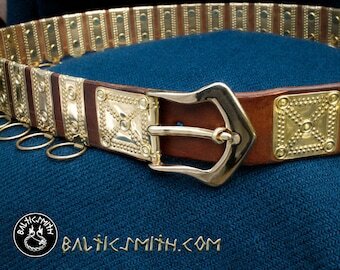 2nd career artist-craftsman returns to the passion of his youth to celebrate and share his heritage. 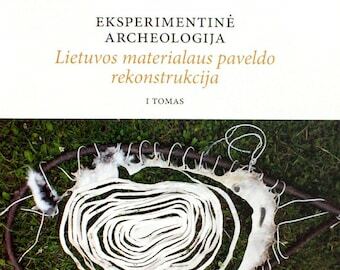 Thanks to smithing teachers Kļaviņu Juris, Spuru Lilita, Olģerts Kutcers, Pāriņu Saša, Āris Alsiņš, and Grencionu Kārlis, colleagues Daumants Kalniņš, Vitauts Straupe, Uģis Drava, Māris Braže, Ieva Ozola-Barrett, and Michael Schwartz, archaeologists Guntis Zemītis, Arnis Radiņš, Irita Žeiere, Jānis Ciglis, Ritvars Ritums, Artūrs Tomsons, and authors Anete Karlsone, Anna Zariņa, Roberts Spirģis, Ieva Pīgozne, Lilija Balgalve-Treimane, Agris Liepiņš, Vladislavs Urtāns, and many more! If I am away from my studio teaching or attending an event as a merchant, I may not be able to ship orders until my return. See "Shipping Policy" for details. Purchases are shipped with a complementary gift pouch and polishing cloth if appropriate, and they include an unlimited lifetime warranty for work made by my hand. If you buy it from me, and you have a problem with it later, I'll take care of you, as long as I am living and able. See "Additional Information" below for details. I am very happy to take on custom work! Contact me, and let's talk about it! Your privacy is as important to me as mine is. 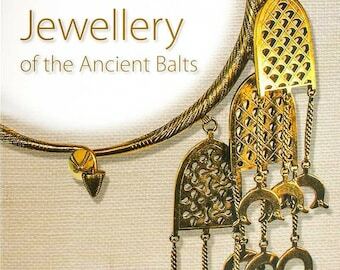 I do not intend to ever share or sell any information about you with another merchant or any other party. If at some point in the future it may seem appropriate to do so, I will ask you to confirm your consent by opting in first. I have not yet directed promotions at existing customers, except for very few individual cases, but I may choose to do so either directly and personally, or in an automated way through Etsy or some other service. You may opt out of subsequent mailings by contacting me.